Further to your article titled ‘Dept. probes TISL official working sans valid visa’ on the Daily News front page dated 27 January 2017, we wish to place on record our disappointment that the Daily News has titled the article with a claim that the TISL official was working without a valid visa. 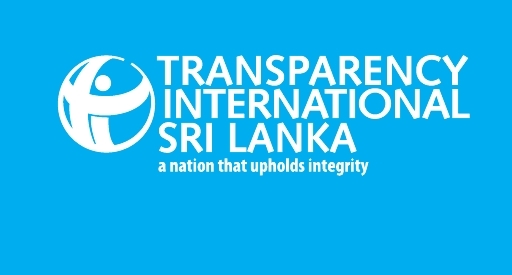 Having provided the relevant law for your reference, Gazette 10/896 of 23 February 1956 (under the Immigrants and Emigrants Act), which demonstrates the ability for a holder of a residence visa to work in Sri Lanka, it would appear that the Daily News headline has sought to create an impression of fault on the part of Transparency International Sri Lanka whilst the organisation has worked within the letter and spirit of the law. In carrying this grossly inaccurate title the Daily News is supporting a non-legal basis having a greater weight over that which is firmly grounded in the law (see gazette references above). We would therefore expect a front page correction to rectify this inaccuracy.